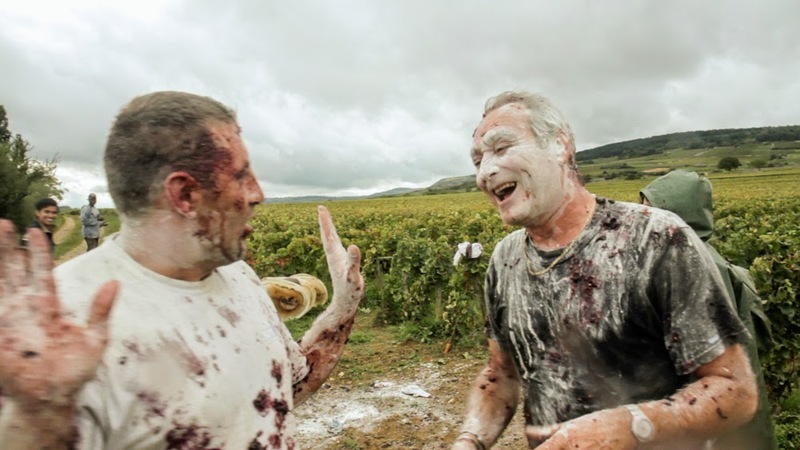 Cleanse your palates, fans of SOMM (MFF 2013)—A Year in Burgundy is the 2014 vintage you've been waiting for. Set your destination for France, where we follow a year in the life of a grape through seven different wine-making families, in a film that captures the artistry and dedication required in order to produce a truly stellar vino. As the four seasons pass at each vineyard, we see the history generated by multiple generations of wine-makers, with secrets and techniques being passed down through the ages. We also glimpse the history of that year, for better or worse, which makes its way into every bottle.